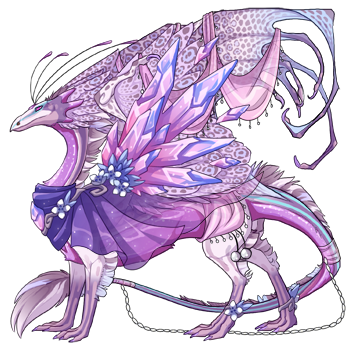 Select and share with us up to three (3) dragons from your lair who represent the pinks and purples of the Flight Rising color wheel! Click here for this week's discussion thread and the Blue & Green spotlight! Obscura is the Clan's Shadow ambassador, standing opposite Laus, the Clan's Light ambassador. They hold the most important ambassador roles in the Clan, seeing as the Luminarium depends on both light and darkness to conduct their studies. Obscura is something of a mischief-maker and doesn't take her duties as seriously as some of the permanent residents would like, but it works well enough for the students visiting from the Tangled Wood. Ambrosia is of the summer variety of the Softwing subspecies. She came to the Clan when Luminary and Luus realized they had a pressing need for someone who could tend their gardens and keep eager thieves from taking trimmings of the rarer flowers and herbs. Ambrosia spends her mornings baking in the kitchens, and students can purchase treats made by the gifted chef. By afternoon, she goes out walking the gardens, occasionally helping Eshmun when the healer finds himself at a loss. By evening, when the students have gone to sleep and the sentries have taken watch, she sometimes wanders down to the swampy borders of the territory to visit the herbalist Rougarou, who doesn't seem to mind her company too terribly. If Arcane dragons are supposed to be careless in their pursuit of knowledge, Scitus is the poster child of the Arcane flight. Where most dragons came to the Clan to pursue astronomy, eager for lessons under the fae Luminary and for a chance to use the Luminarium's telescope, Scitus came in pursuit of something else entirely - an Emperor arose in the Icefields, and his study of the creature has turned into near obsession. He followed in its wake, making indifferent note of the destruction it wrought upon all in its path. He doesn't seem to dwell much on the pain the Emperor inflicts on others, and has only made a few flippant comments about the families who suffered losses. Aeolus: I love the pink color get gest from the Cherry stained over Orca. I still need better attire for him, but unsure what direction I want to go. 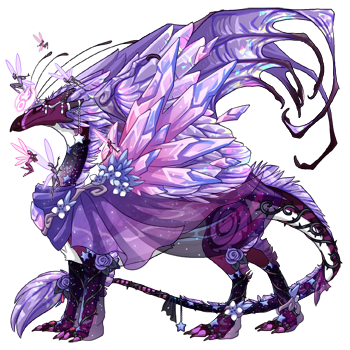 Freyr: I have had him for 2 years now and he is still one of my favorite dragons!!!!! I love his Storm wings, and love his current outfit combo. Legba: My beautiful Rose Gold Pearl Catcher!!!!! He finally got a mate too! 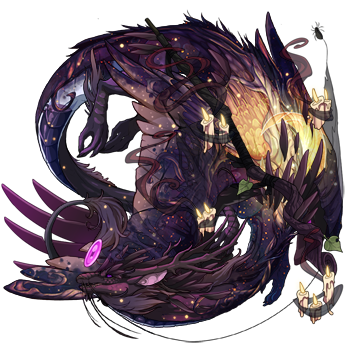 [url=http://flightrising.com/main.php?dragon=42571538] [img]http://flightrising.com/rendern/350/425716/42571538_350.png[/img] [/url] Chaaya is my favorite pink dragon! she's got amazing genes and I love the shadow eyes! edit: first page! 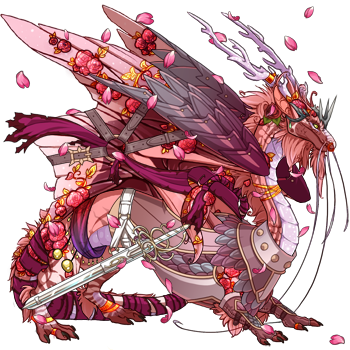 Chaaya is my favorite pink dragon! she's got amazing genes and I love the shadow eyes! 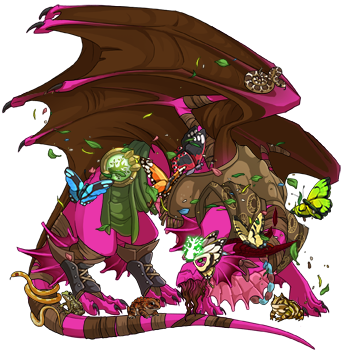 My dragon Nicu, named after Nicolaus Copernicus, is my Arcane rep. He is interested in astrology, but is still young and learning. 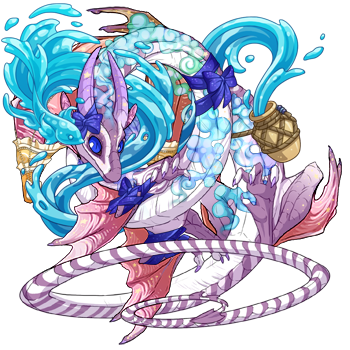 I love how his familiar the Moonlight Funghi looks with him! You know what's pink AND purple? Fuschia Fuchsia! I wish I had more purples, but here are my beautiful pink boys!